The online press release is a rather different approach than the regular media release. 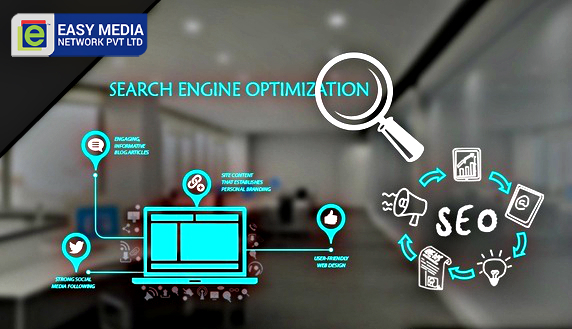 However, in both the forms of release, the press release behaviorally informs potential publishers of your business type and the products & services yet to obtain an effective result, an online press release does require certain basics of Search Engine Optimization SEO skills and tactics. And, of course, you must follow online press publicity to approach local and national members of the media. You can get in touch with us at Easy Media Network just to ensure how we can help your site to be visited by the most number of visitors and turn around the business sales through our hard-hitting online press publicity campaign. Easy Media Network is a perfect resource online to help you create a perfect press release, especially targeted towards the online targeted audiences, to offer more visibility etc. We indeed follow inbound linking strategies, spurring readers to attract towards your site and thus increasing the number of inbound links and the online visibility. While our copywriters explicitly talk with our clients personally to go through about their business and strategies, they also spot out the vision and their voice tone to which we always like to address to your targeted people and then bring into account superbly within the press release. These experts then create a press release in attractive, interesting, and authoritative form just to heed online publishers and obviously to publish your press release through them. This is, however, done very subtly keeping in view not only the interest and suitability but also the press release should also be creatively written and SEO optimized as well—this is what we do at Easy Media Network! After your press release has been creatively created and optimized, it also unquestionably needs to be published online; however, you must have previously a strong knowledge of the distribution channels along with some good experience in how to handle the strategy of publication. Over and above, if the press release does hold an interlinking structure, it will spur the users to land upon your site. And while Easy Media Network is your well-wishing partner, we can help distribute it across the targeted global audiences via the excellent Press Release Distribution Services . The press release will then comprise links and reporting to the client site. This will enable you to get good leads and will also establish your business as a leading authority in the competitive market. Get in touch with us at Easy Media Network just to ensure how we can help your website visited by maximum visitors and turn around its sales through online press release distribution service.